Dreaming of freshly made sushi? 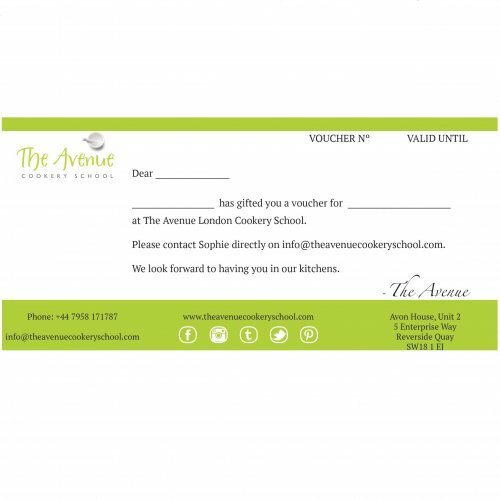 Want to make it at home rather than dishing out the dough for flavourless shop bought stuff? 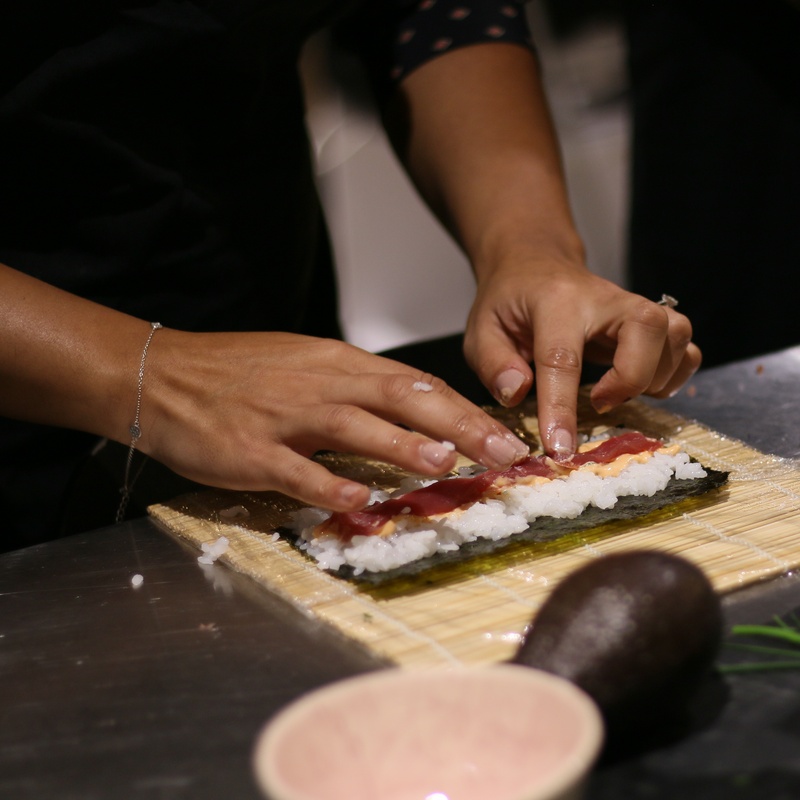 Come to our Sushi Workshop Supper Club and emulate the sushi making masters by making your own sushi! Roll on…. 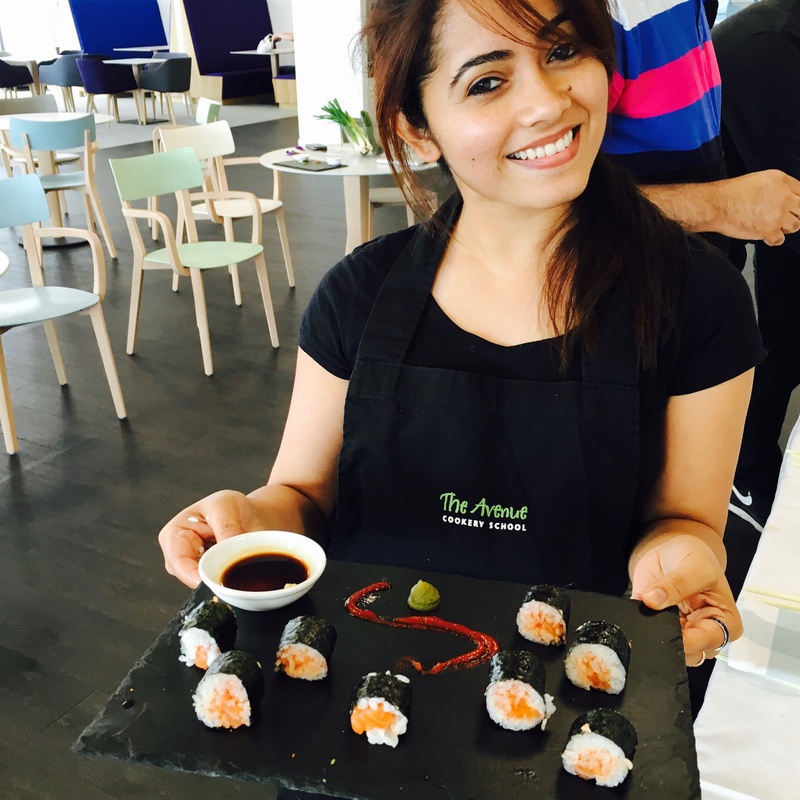 Our fun and hands-on Sushi Class will teach you how to make your own mouth-watering rolls without the eye-watering price tag. 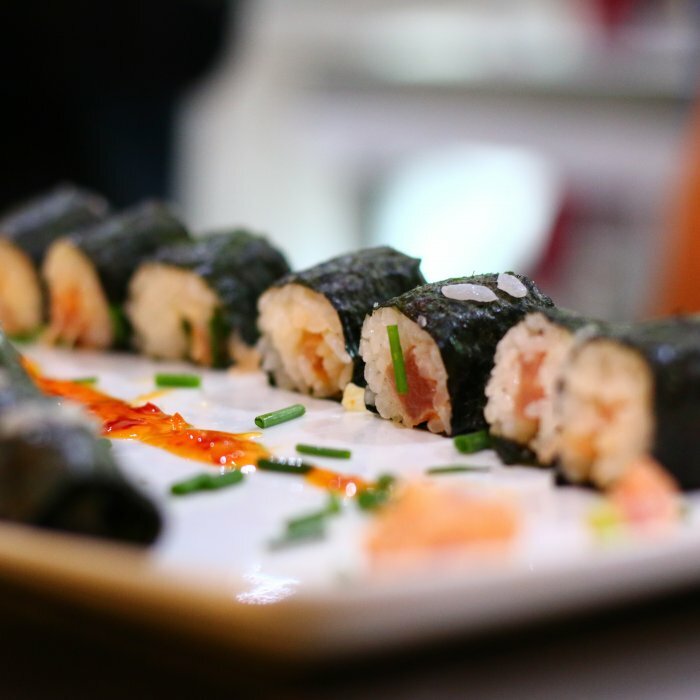 It’s time to impress your friends and family with your very own authentically home-made Japanese sushi at home. Be it a bunch of mates, Mum or Dad or just your other half for that all important #DateNight with a twist, come and enjoy Sushi night in style. 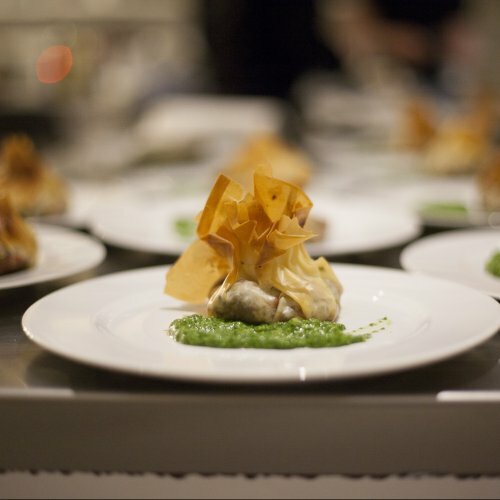 Our experienced chefs will welcome you into our friendly family-run kitchen for this brilliantly unique night of relaxed culinary mastery. 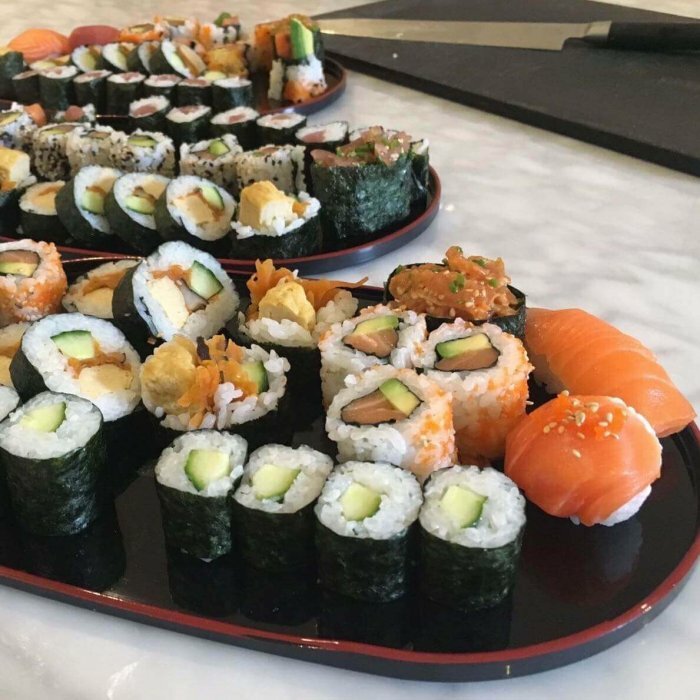 The class will kick-off with a detailed demonstration where we will teach you the essentials of making sushi, from cooking the sushi rice, prepping the fillings to mastering those important sushi knife skills and finally, constructing the sushi. 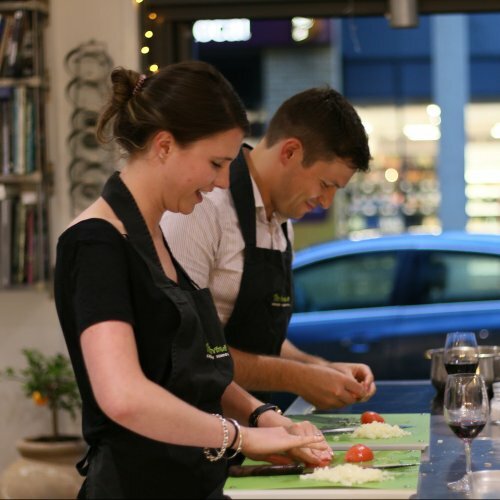 You will then get to try your own hand at making some, with the chefs on-hand to help if you need! After an enjoyable night spent mastering sushi, you will sit down with old and new friends alike to enjoy your delectable creations together!